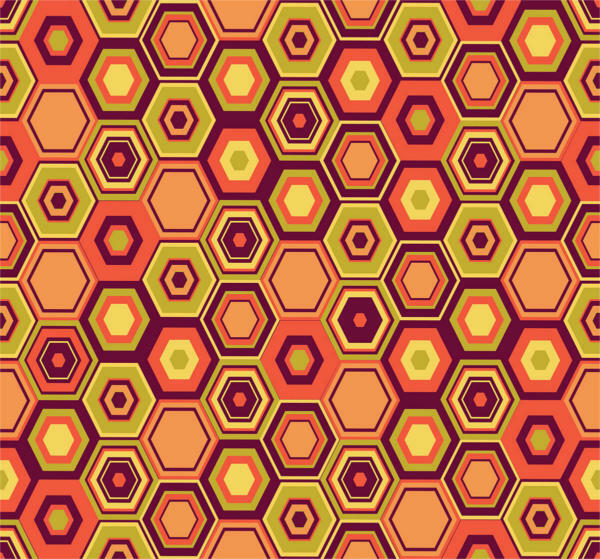 Are you a graphic designer or a regular user looking for hexagonal patterns for a project that you’re currently working on or planning on starting? If so, then you’re in for a big treat because today we’re going to lay out our list of 8 hexagon pattern designs—which are downloadable, editable, and printable—all for you to choose from! After you’ve explored the designs on this list, don’t forget to download any or all items as they are available in PSD, Vector EPS, and PNG formats. We also have a Free Patterns listing, if you want to kick things off with a trial first. 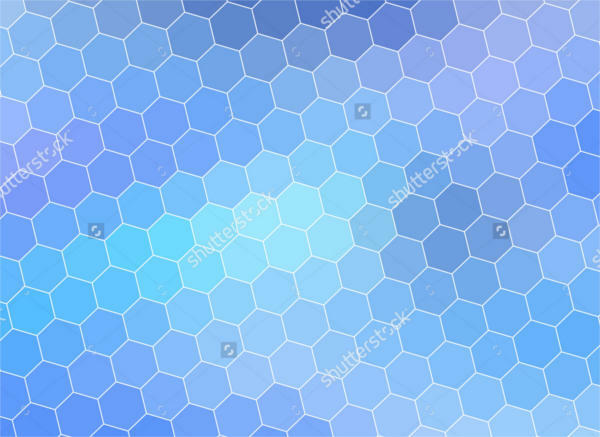 The “Seamless Hexagon Pattern” is a seamless grid pattern that can be used for a vector illustration application. It comes in two files; layered and with illustrator swatch pattern. 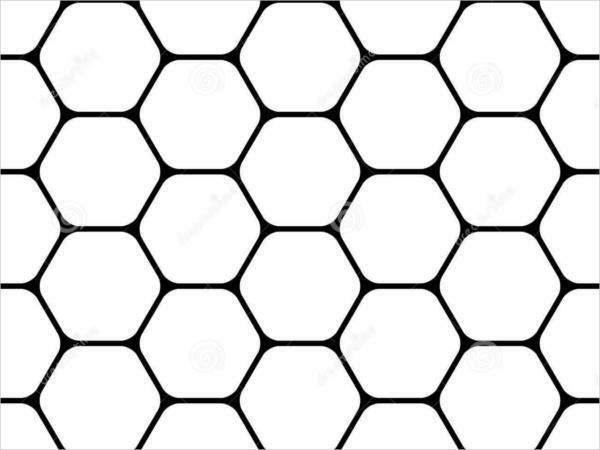 If you want a larger or closer view of a hexagon that’s also, in a way, is not loud or distracting, you may opt for the “Hexagon Background Pattern”. 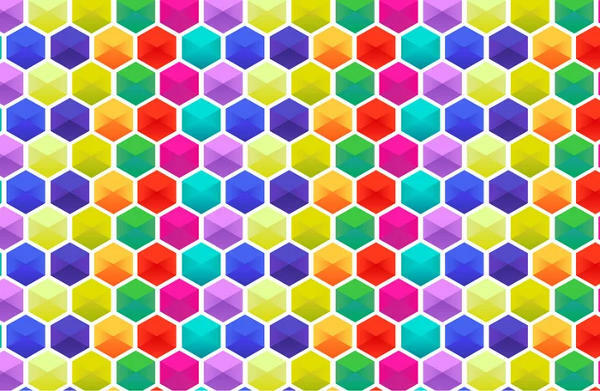 A colorful pattern such as the “Colorful Hexagon Vector Pattern” is perfect for a background, or, if you print it out, even as a pattern for a gift wrapper. 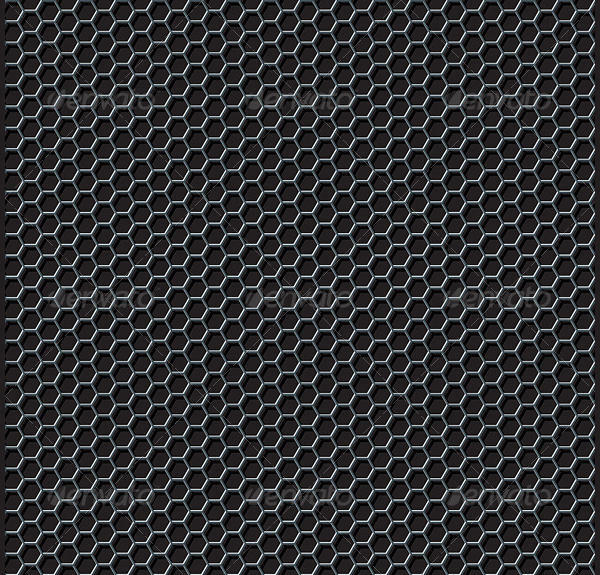 An abstract pattern is an interesting design. It can keep one’s eyes busy as it doesn’t have the main subject to focus on. 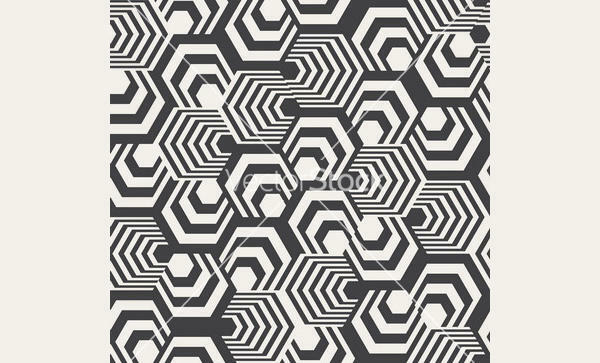 Use and own one by downloading the “Abstract Hexagon Pattern Design”. It will make the perfect background or cover photo. 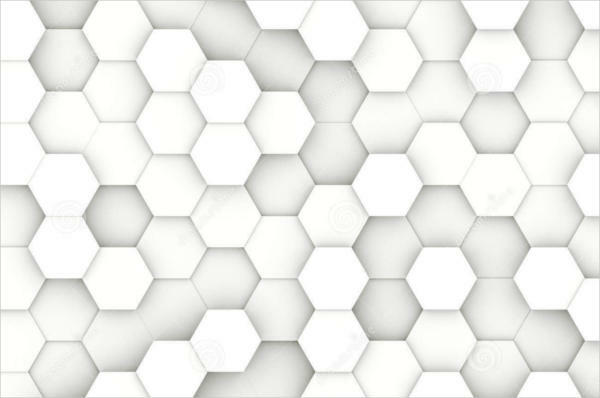 Another up-close view of the hexagon pattern is the “Monochrome Hexagon Pattern”. This monochromatic theme is a perfect subtle background for a slide presentation, textile swatch, or background layout of an invitation or greeting card. Another type of amazing pattern we also cover is the Quilt, feel free to check our Quilt Patterns listing to be served with its wide assortments. Graphic designers or designers in general, are required to keep or have a collection of design related files such as textures, patterns, clip arts, and even vectors, to aid them any time a design assignment is handed over. Having a ready-to-use design aid in your creative tool will give you leverage at work. Instead of having to look for other files or saving source links, why not save a few now while you’re still on it? You can use or incorporate these designs for commercial use, like as a background for a web page, invitation cards, promotional print out materials, address labels and the list goes on and on. These downloadable files are not just for the design-inclined people. It can also be used by anyone for personal purposes like as a screen display, cover photo for a media profile, and as a design for a gift wrapper or gift bag. Just use your creativity and imagination where and how you can maximize the uses for these patterns. If you have chosen a design that you like or see that it has some potential use, then take action now! Download the file. Make your design experience less daunting by being ready all the time. 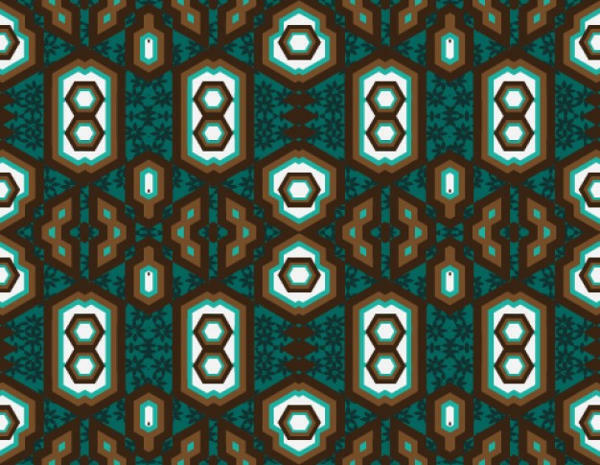 You may also want to see our tribal patterns which we’ve collected in our gallery of Tribal Patterns.